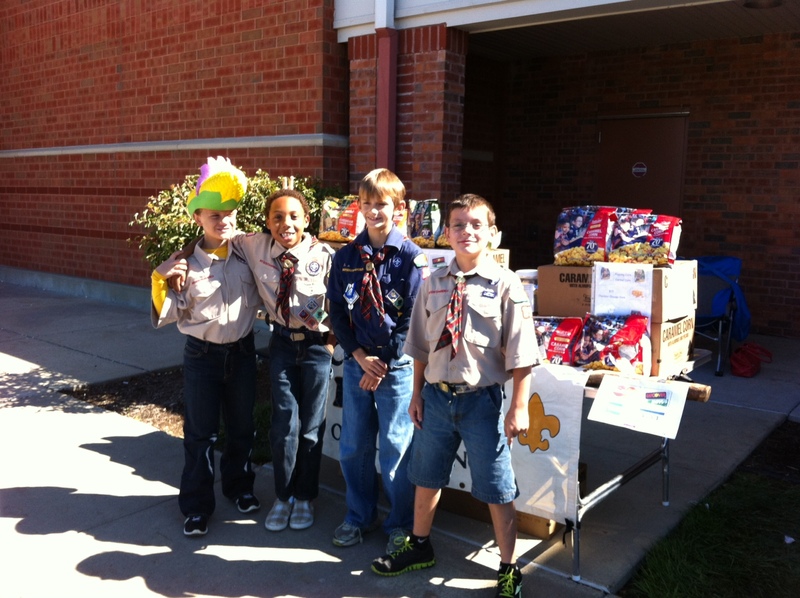 Scouts from the Lewis & Clark Council sell popcorn each year to help send them to summer camp and assist their Pack and Council with all kinds of awards and activities. 70% of all sales go back to the Pack and the Council. If you are out and about this weekend and want to assist in this effort drop by one of the locations listed above. If you are unable to make it to one of these locations but still want to contribute to the USO popcorn donation effort you can contact Pack 35 at info@ofallonpack35.org.